This comes after the country shuttered its last coal mine. 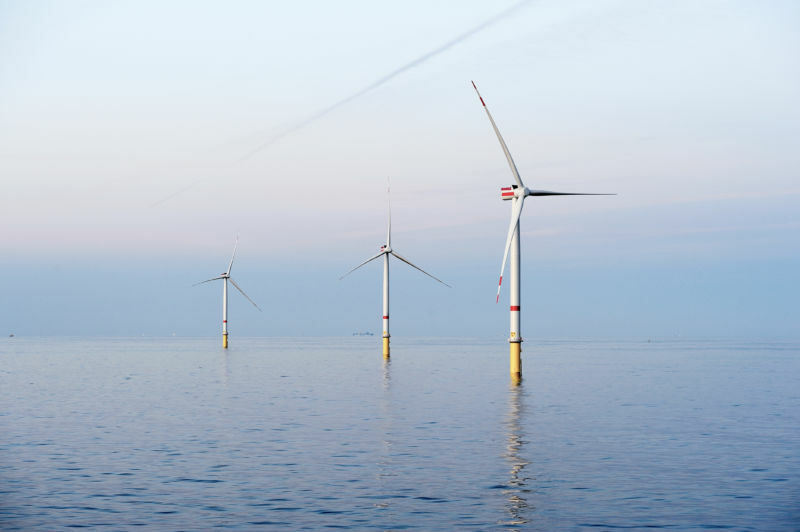 According to the Fraunhofer Institute, Germany’s renewable power sector produced more electricity than coal in 2018 for the first time ever, with renewables providing 40 percent of the year’s produced electricity and coal providing 38 percent. Of course, “renewables” include an aggregate of different sources—solar, wind, hydroelectric, and biomass—while coal is just a single fuel source (renewable energy has not yet displaced all fossil fuel use in Germany, you’ll note). But coal has long been a staple of the country’s energy mix, and Germany looks poised to reduce the amount of coal-fired power on its grid significantly, even shutting down its last coal mine in November. From now on, coal for the approximately 120 coal-fired power plants that still power the German grid will be imported from the US, Russia, or Colombia, according to Bloomberg. The massive year for renewables was led by continued expansion in the wind energy sector. German wind power output was up 5.4 percent year over year, and output is expected to increase again in 2019. Alone, wind contributed to covering 19 percent of Germany’s 2018 electricity demand, the largest source second only to lignite coal. Reuters notes that critics are claiming favorable weather patterns, rather than sustainable growth, helped the country produce more renewable energy this year than last year. Indeed, a prolonged sunny summer increased solar output, but the hot year also reduced hydroelectric output considerably. Germany added 3.2 gigawatts (GW) of solar to an existing 45.5 GW last year. The remainder of Germany’s 2018 electricity production came from gas plants and nuclear plants. The country is hoping to phase out nuclear energy by 2022. Germany has made considerable strides to add renewable energy to its electricity sector, but as in most countries, heating and transportation are the most difficult sectors of the economy to decarbonize. Germany introduced the world’s first hydrogen-powered train earlier this year, but electric vehicles still only make up a small percentage of the country’s vehicles. November, however, saw electric vehicle registrations account for nearly 2 percent of all registrations. Germany is Europe’s largest economy, but it’s not the only country showing healthy renewable numbers. Early last year, Portugal was able to produce more renewable electricity than total electricity demanded for the whole month of March, and the country had several near-three-day stretches when electricity demand was only met by renewable electricity. In addition, the UK has had coal-free days since 2017 and is reducing its coal reliance significantly.